Everyone knows that Milan is a fashion capital, and while the tony quadrilatero della moda (the upscale shopping district bounded on its four sides by streets lined with boutiques from the biggest designer names) is a big attraction for many, the city offers a wide range of retail options for all styles and budgets (some even come with their own restaurants!). If you’re looking for funky avant-garde shops, head down to the Navigli area with its characteristic canals. The artsy Brera district has unique little shops housed in unexpected, beautiful buildings. High-street fashions can be found along Corso Buenos Aires and on Corso Vittorio Emanuele II, which runs behind the Duomo. Don’t be afraid to stray from the well-worn shopping paths of the city center to get your retail fix. 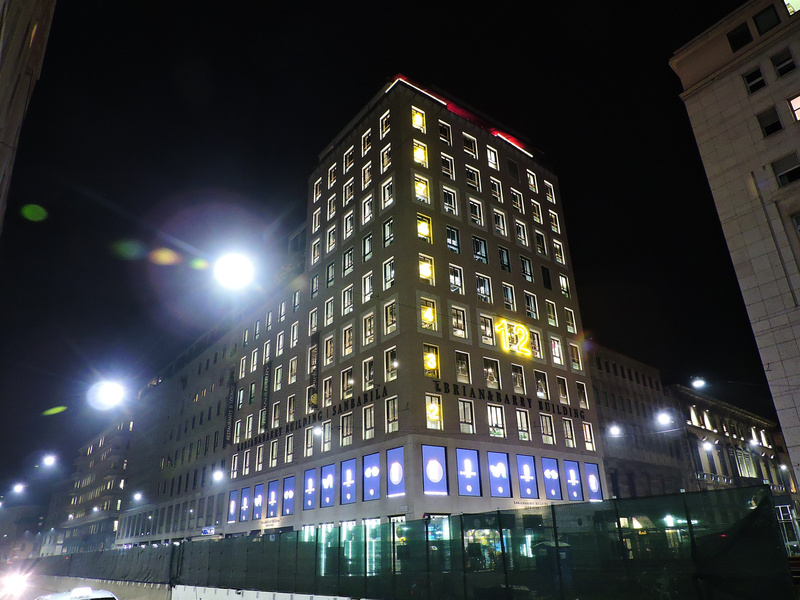 This 12-story “vertical temple of shopping” near Piazza San Babila has floors dedicated to men’s and women’s clothing and accessories from the most famous fashion labels as well as more cutting-edge designers. There is also a focus on food here with a gourmet restaurant, various casual dining options as well as a panoramic terrace on the twelfth floor, which is the perfect place to take a shopping break with a coffee, a snack or even a cocktail. Cavalli e Nastri runs three funky boutiques dealing the best in vintage clothing and accessories, all presented in a fun and funky manner. 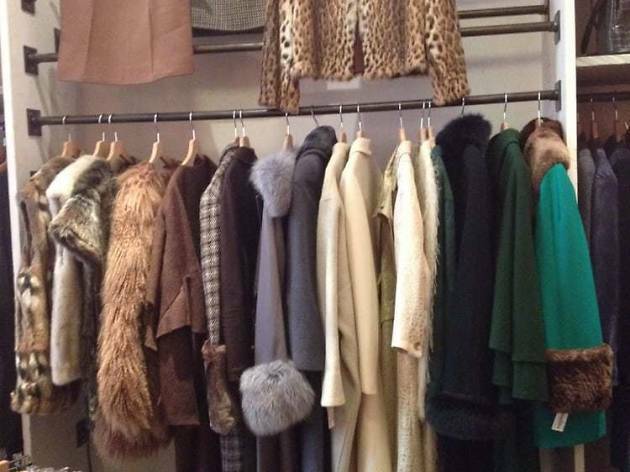 The boutique in the Brera district focuses on women’s pieces, while there are two other shops on the same street near the Colonne di San Lorenzo—one store deals only in men’s vintage. Each location offer a curated selection of fashions from yesterday with an eye to the trends of today. Despite a recent change in ownership and some rumblings that this Milanese institution might close, Corso Como 10 is still going strong. 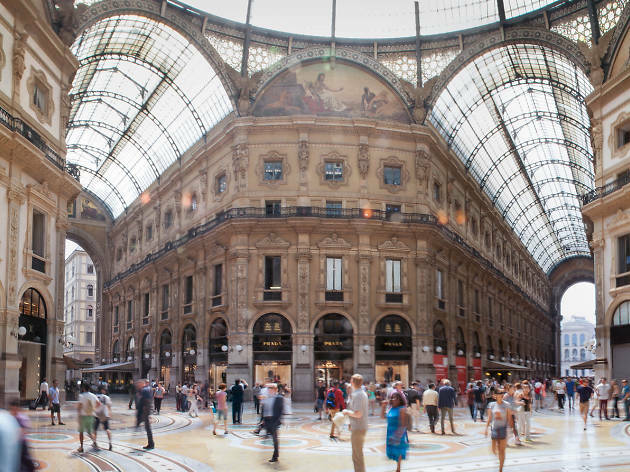 No trip to Milan would be complete without a stop at this temple of fashion, art and design. Post-shop, ave a drink or a meal in the garden bar and restaurant or rest your shopping-weary bones in one of three tastefully appointed suites rented out to guests. 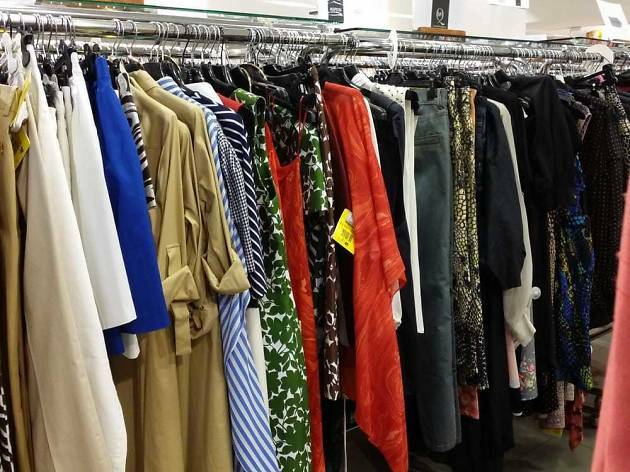 If you are on the lookout for designer-label bargains but don’t want to waste time making your way to one of the outlets outside the city, DMAG has three outlet stores in the city selling a curated selection of clothing and accessories for men and women at cut-rate prices. DMAG gets hundreds of new pieces every week and is constantly offering promotions for fashionistas on a budget. 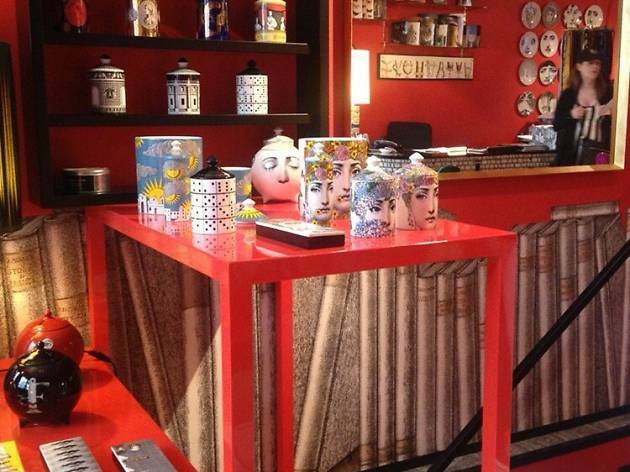 Photograph: Courtesy Yelp/Mary Ann F.
This store featuring whimsical objects made by Piero Fornasetti, a Milanese designer who created more than 10,000 pieces in his lifetime, is housed in what was the home of Filippo Tommaso Marinetti, the founder of the Futurism movement. Each of the rooms in the three-level space offers a look at Fornasetti’s “pragmatic madness” with objects—everything from plates to pen holders to larger furnishings—that serve their function but that are unique in terms of form and design. Located mere steps from the picturesque Colonne di San Lorenzo, Frip has been around for almost 25 years, dealing in “savvy, understated fashions” from the best British, French and Scandinavian brands. 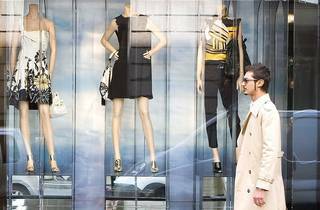 It appeals to those looking for longer lasting alternatives to offerings from the fast-fashion stores quickly overtaking the city. Frip aims to offer clothing and accessories for men and women that are destined to become wardrobe staples for years to come. 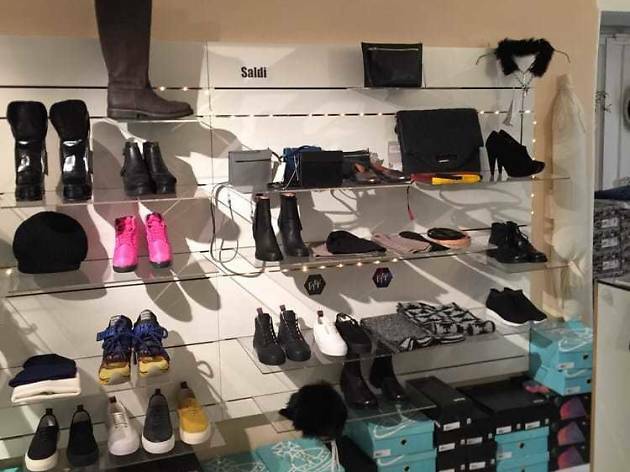 This outlet store just east of the city center has been dealing in Italian fashions from the most famous designers as well as from up-and-coming names—from Prada to Chiara Ferragni—since 1973. 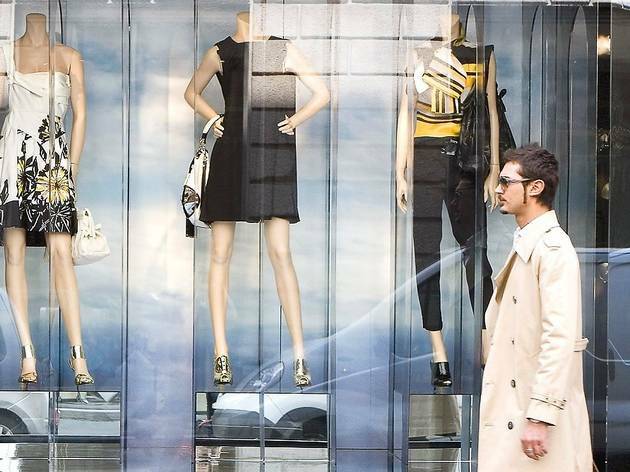 Its constantly-changing stock comes from the best boutiques throughout Italy; here, you’ll find everything from whimsical blouses and flouncy skirts to dramatic evening gowns, all at outlet prices. 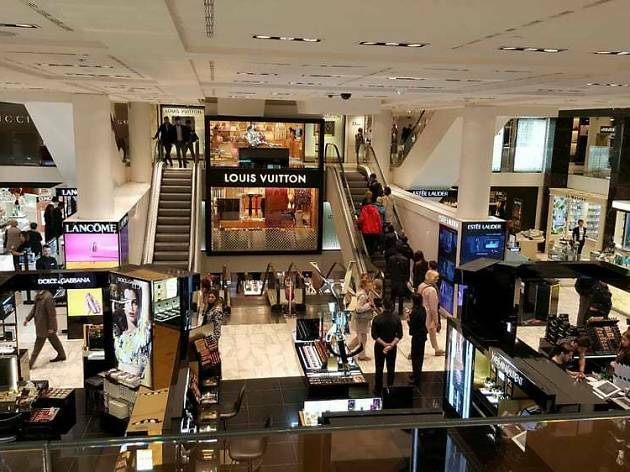 This luxurious department store in Piazza del Duomo boasts ten floors dedicated to men’s and women’s clothing and accessories, beauty products and items for the home, and even has as a food hall on one of the upper levels which offers one of the best views in town of the cathedral for which Milan is famous. 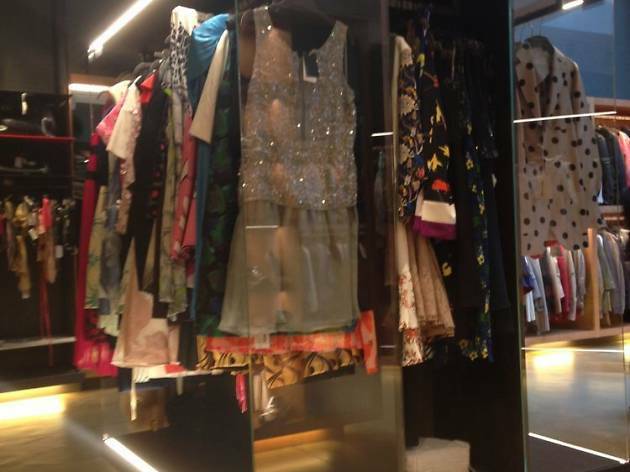 La Rinascente makes for a great one-stop shop for the best of Milanese fashions. 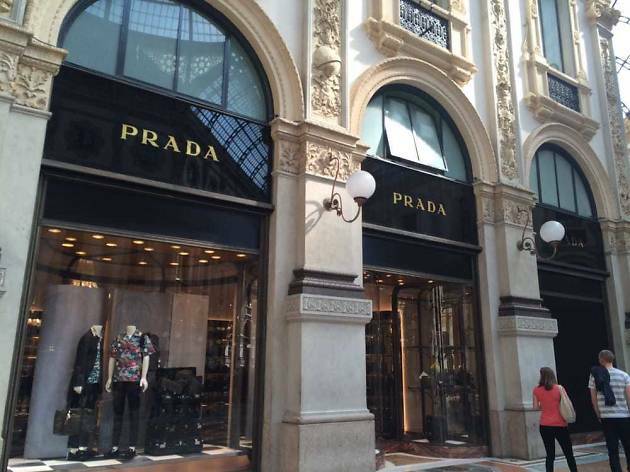 If you only have time to visit one designer flagship store in Milan, make it the Prada store in the Galleria Vittorio Emanuele II. This is where Mario Prada opened his very first boutique in 1913 selling luxury items to the local upper classes, and the store has maintained some of the distinctive elements from that era. It not only sells the clothing and accessories that have made Prada a household name worldwide, it also has a selection of historic products only found here. 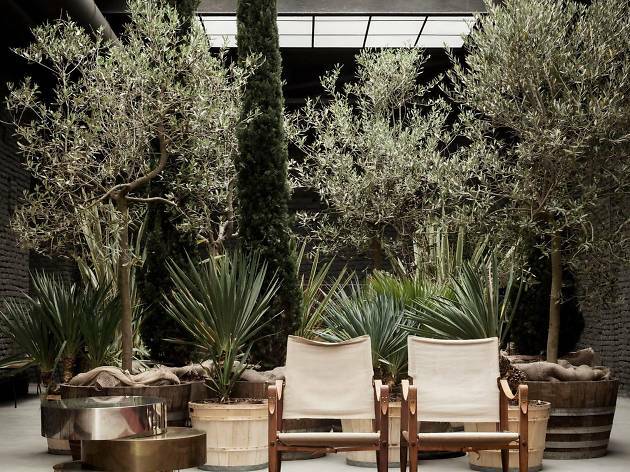 This newly opened design boutique, bistro and flower shop in a hidden courtyard in the Navigli area was the brainchild of a team of local architects and creatives. Here, you’ll find iconic pieces from Italy’s most famous furniture designers as well as unique objects for the home, like Venetian glass vases or vintage ashtrays. Once you’re done browsing, stay for a meal or a cocktail at Sixième bistro. 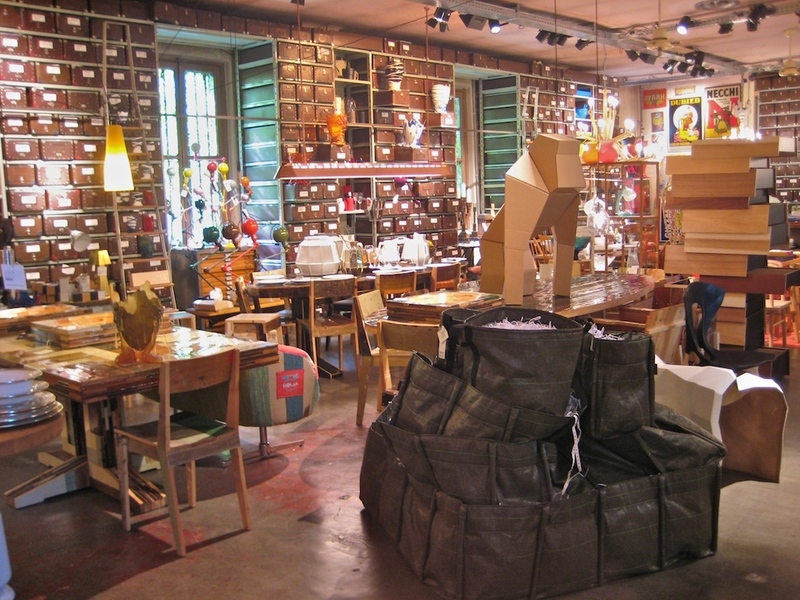 Legendary design icon Rossana Orlandi took a former tie factory in the Magenta neighborhood and turned it into an eclectic, multi-functional space focused on vintage and contemporary furnishings as well as unique objects for the home. The large space, which has several levels and a leafy courtyard, also hosts events and puts on exhibitions. This magically chaotic gallery and shop is a must-visit for anyone with an interest in design. 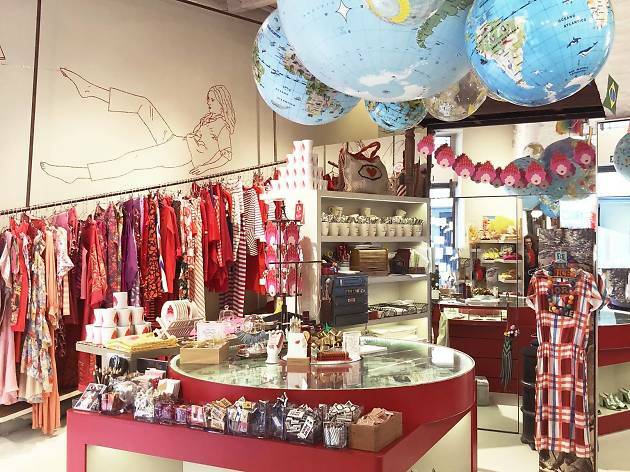 The location—a convent from the 18th century in Milan’s historic cinque vie (five streets)—may be old, but the philosophy of this colorful and eccentric boutique is forward-thinking. 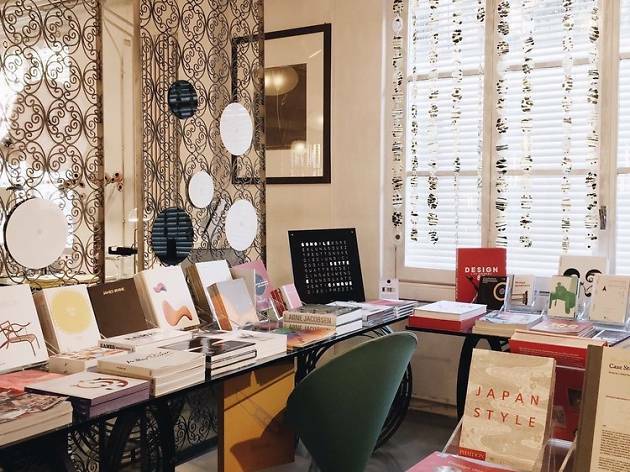 Fashion expert and self-proclaimed aesthete Umberta Zambeletti offers a curated selection of clothing, accessories, objects, stationery and vintage pieces sourced from all over the world. Milan is surprisingly walkable and at times feels more like a compact town than a major European metropolis. And once you start chipping away at its foreboding exterior, you’ll find untold treasures below the surface: priceless works of art, eccentric beautiful buildings, world-class restaurants and oases of calm.